There are, in fact, two different ways to tie the popular monkey’s fist knot. Looking back, I believe the so-called British Admiralty way is actually the first method I learned about 15 years ago. Relearning the knot was somewhat frustrating and none of the excellent visual tutorials online show the British Admiralty pattern variation. The two methods of tying the monkey’s fist create, essentially, the same knot. However, the British Admiralty version is slightly more difficult, takes a little more rope, and looks cleaner because it doesn’t have visible ‘bends’ on the corners. It tends to sit flat more easily and is generally a tighter, more attractive knot. 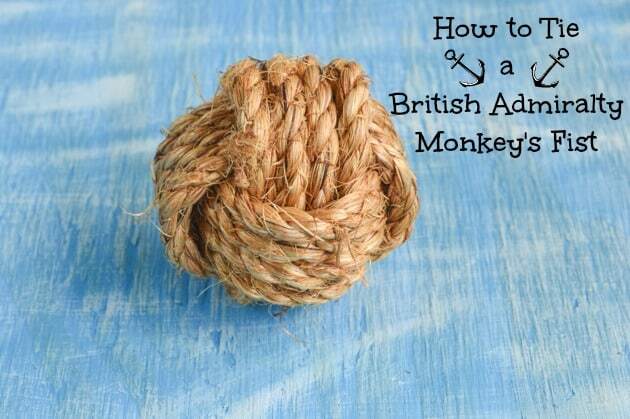 This tutorial shows you how to tie the British Admiralty pattern monkey’s fist with lots of photos so that, hopefully, more folks can discover this cool knot! While I hope this tutorial will be useful for a wide variety of people, it is part of my DIY wedding series. Monkey’s fist knots are very popular in my Etsy store as decorations, photo props, and nifty, unique place card holders. 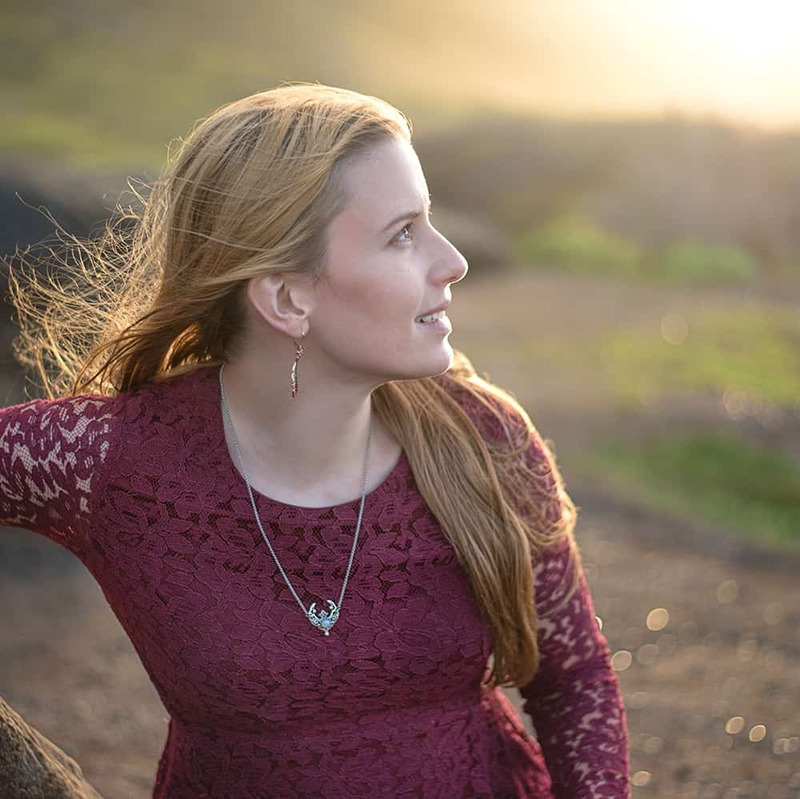 Learning to tie a new knot and practicing it enough that it actually looks, well, presentable can take a bit of time, but if you’re a determined DIYer, this could be a cool wedding project for you! I still haven’t decided whether or not I’ll tie these knots for our upcoming wedding, but I know lots of other brides have used them. Monkey’s fist knots also make great book ends, doorstops, or even just decorations around the home, and, of course, there are the ever popular paracord keychains! No matter what you use this knot for, I hope you enjoy the tutorial and learn how to create something new. When you’re learning to tie a new knot, it is important to use actual rope (not just a piece of string you found lying around!). 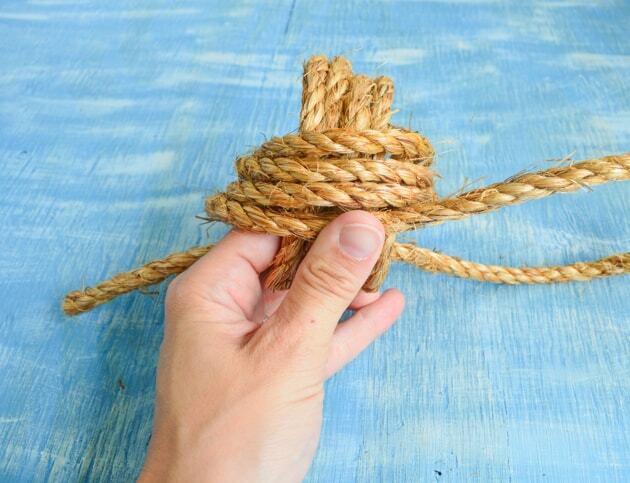 The picture knot was tied in 1/4″ manila, and I high recommend it as a great learning rope. 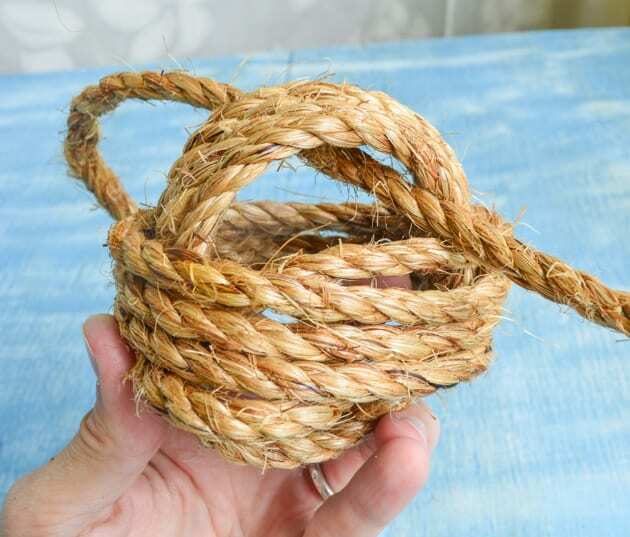 It’s stiff enough to hold the knot’s form without a solid center, inexpensive, easy to find, and you won’t have to use so much rope that everything becomes a tangle. 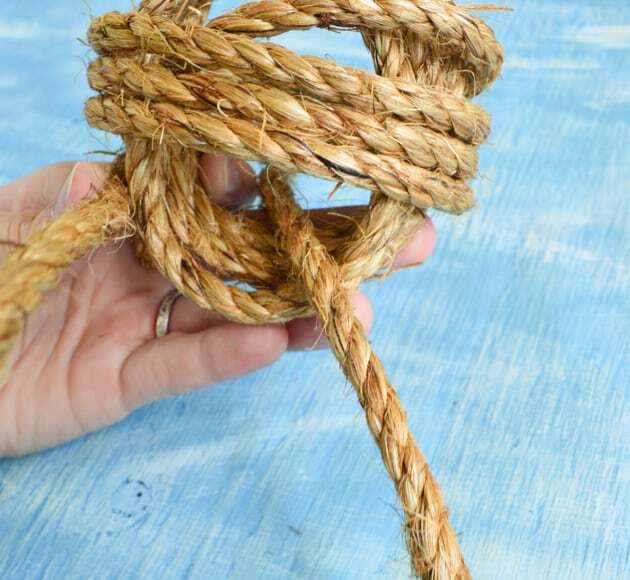 Of course, you can use whatever rope you’d like, but the measurements for this tutorial are based on my favorite manila line. You can also make as many wraps as you’d like, but this tutorial shows how to tie the knot using four wraps. 1. 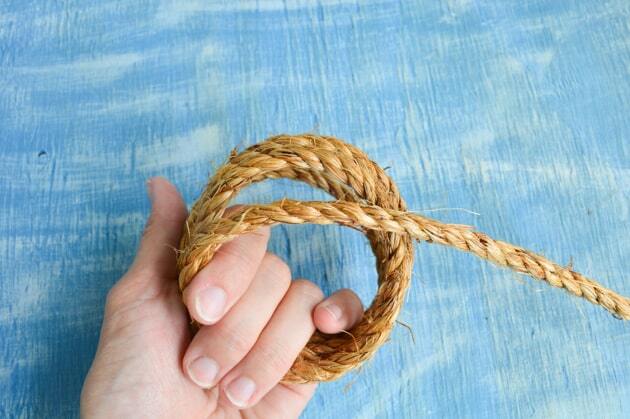 Make four loops of rope at one end, as shown. Tie them loosely around your hand and try to keep all four wraps about the same size. 2. Bring the working end across the loops you just made, as shown. Keep it towards the top of these loops because you’ll need to make additional passes under it. 3. Make four passes around your original loops, working your way down as you go. 6. …And finally back out the font so that it exits diagonally up from where you began this pass on the lower left. 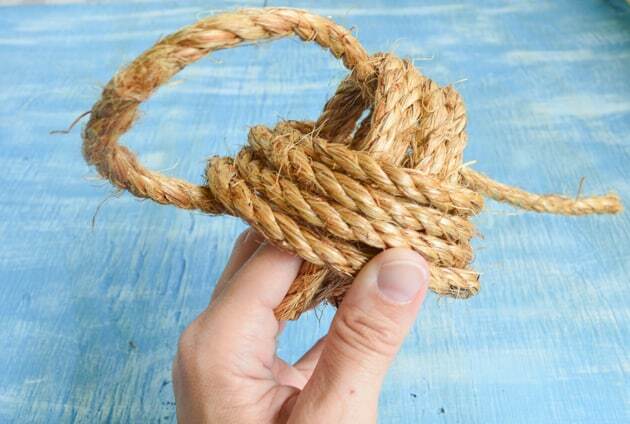 The rope should cross diagonally from left to right inside the knot. 7. Tighten this loop down a little and then make three additional passes, working from right to left. With each pass, make sure you go under the second set of passes on both sides and under the diagonal pass inside the knot. 8. 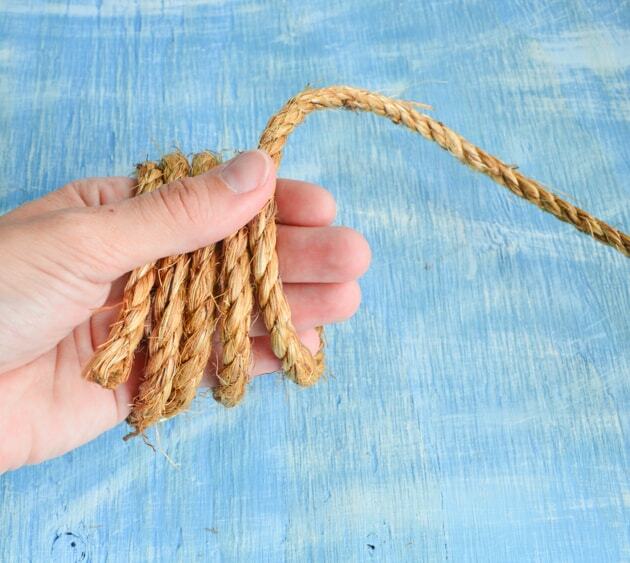 When made correctly, both ends of the rope should come out next to each other. 9. Tighten down the knot until you’re satisfied. 10. 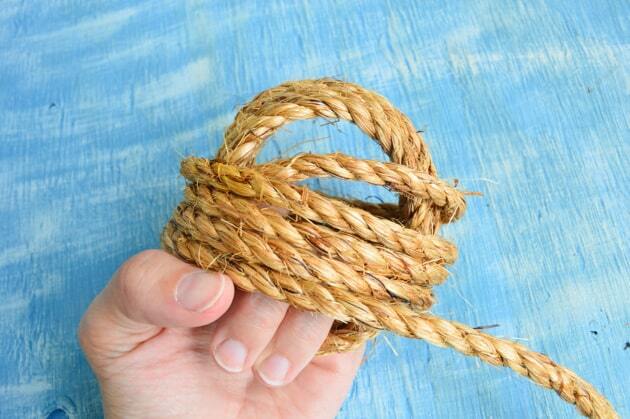 At this point, you can either finish the ends outside the knot (by splicing, tying, etc.) or by tucking them into the knot. If you’re planning to use the knot as vase filler or a card holder, I recommend hiding the knot ends inside the knot. 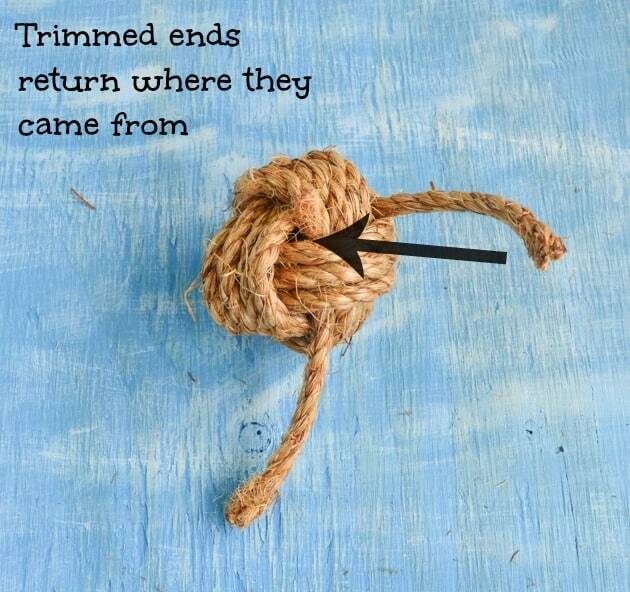 To do this, untuck both ends from their last wraps, trim the ends so they can just fit back where they came from without sticking out the far side, tighten the knot, as needed, to prevent gaps, and then tuck the ends back in place. If you’d like, you can coat each end with glue before inserting it to ensure it stays well hidden. And there you have it! Your very own, beautiful, British Admiralty pattern monkey’s fist knot. If you’re accustomed to tying monkey’s fists the other way, the tightening pattern may seem a little strange at first, but you’ll catch on soon. 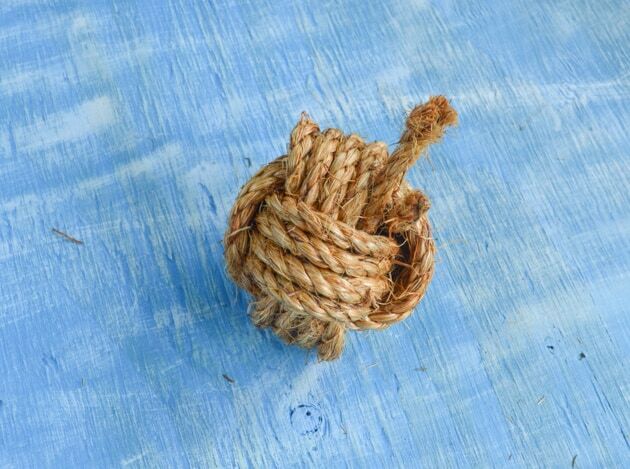 When using a softer line, whether its paracord or cotton rope, you may need to insert a ball into the knot’s center to help it hold its form. 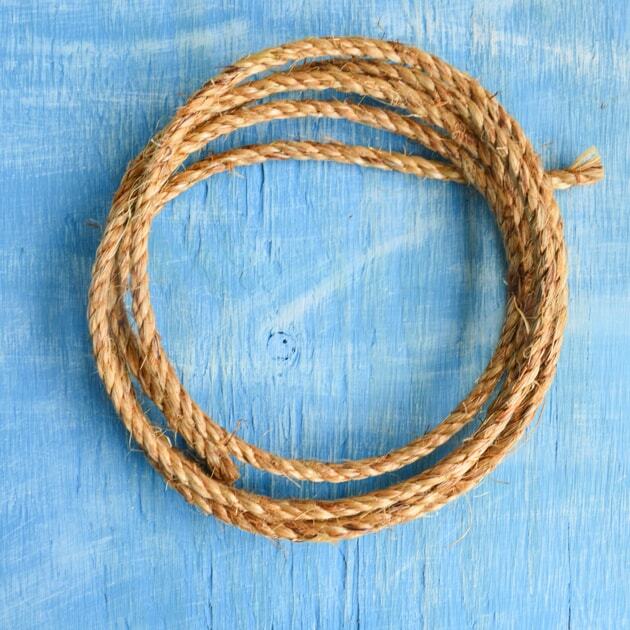 These 4″ cotton knots have a table tennis ball in the middle to ensure the rope stays in place! 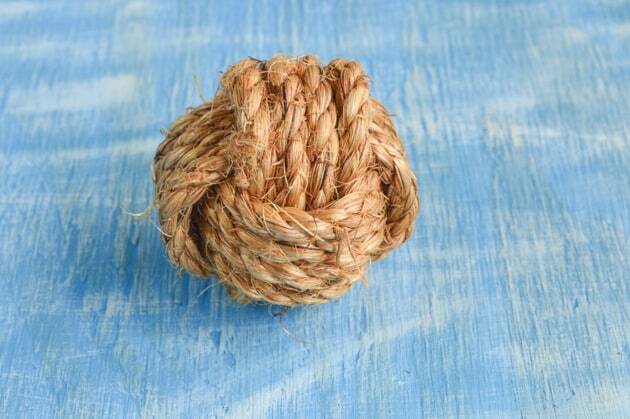 This curtain tie back uses a wooden ball to ensure the knot hangs well. When gluing manila or sisal rope, I really prefer to use Gorilla wood glue because it dries more clear than other wood glues (and stronger than most “white glues”). As you know if you’ve ever used wood glue, it has a tendency to be yellow! 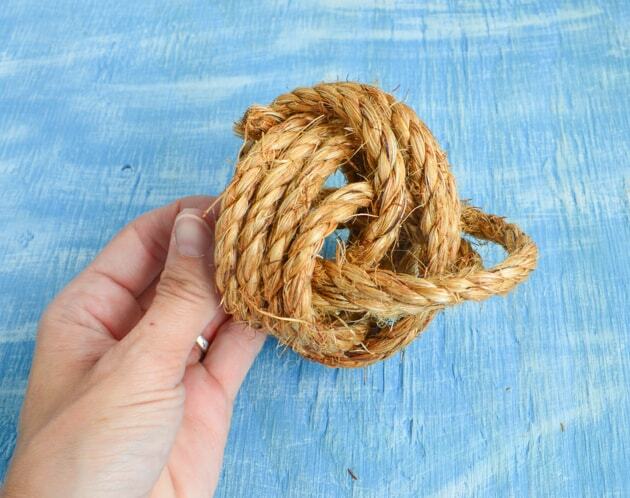 Gluing your knot isn’t always necessary, but now you know what to use if you do! If you’re looking to improve your knot work in general, I highly recommend The Marlinspike Sailor. It’s an oldie but a goodie, as it were. While I’ve tried hard to make these instructions clear, learning a knot from pictures is difficult! If you have any questions, please let me know and I’ll do my best to help. Thank you! At first I thought that I wouldn’t be able to make these with your step by step directions (I wanted a video) but after a few tries I did it. Your directions are clear and easy to follow, it just takes a little patience and practice. I made 28 of these for my niece’s nautical themed wedding. She used them to as table number card holders. We received many compliments. Thanks again! I’m so glad you figured them out and your niece enjoyed them! I used to sell these knots for table number holders and know how long it takes to make that many – it’s quite a task! But they really are cute and special.